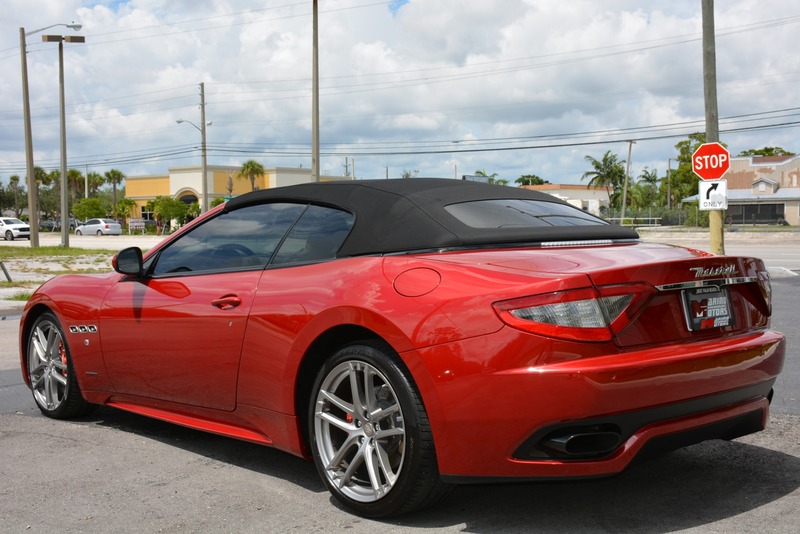 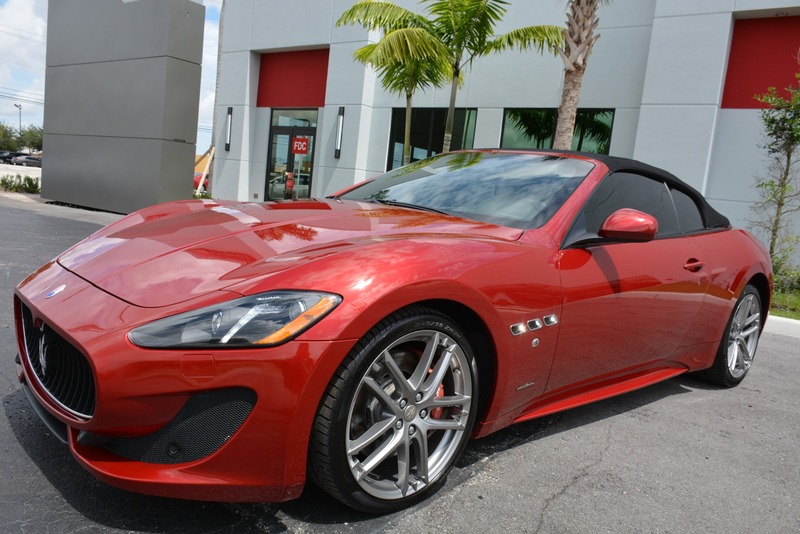 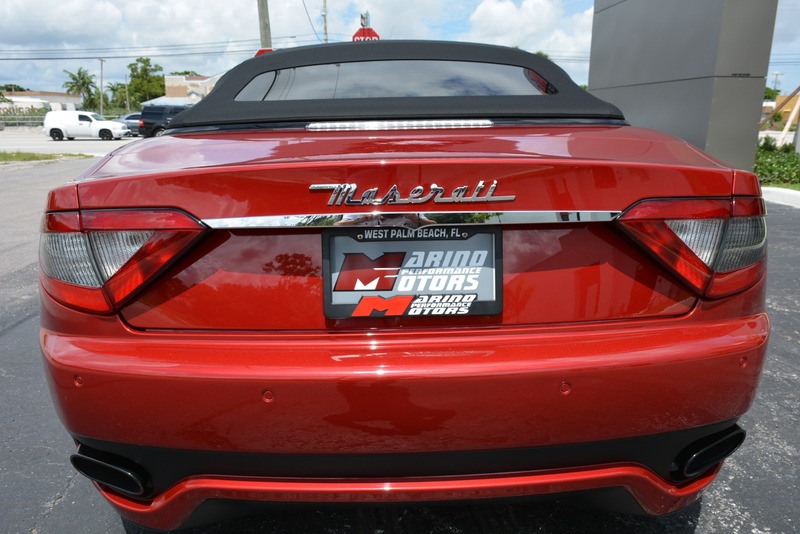 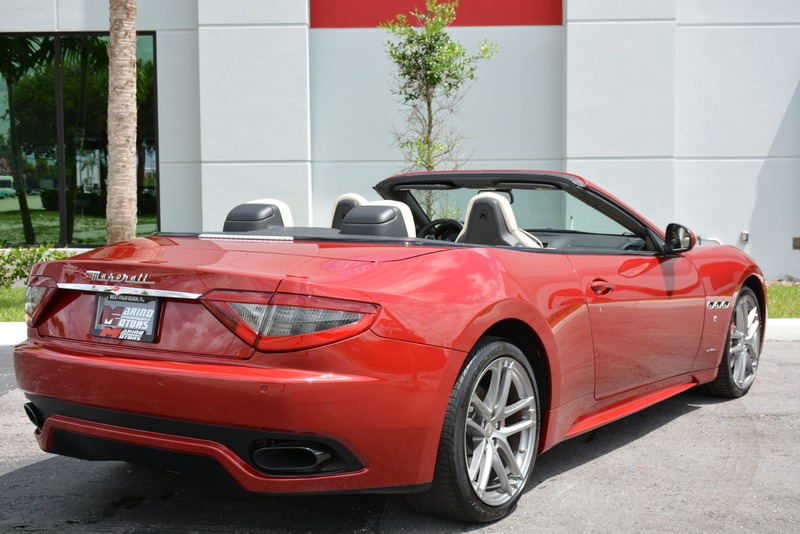 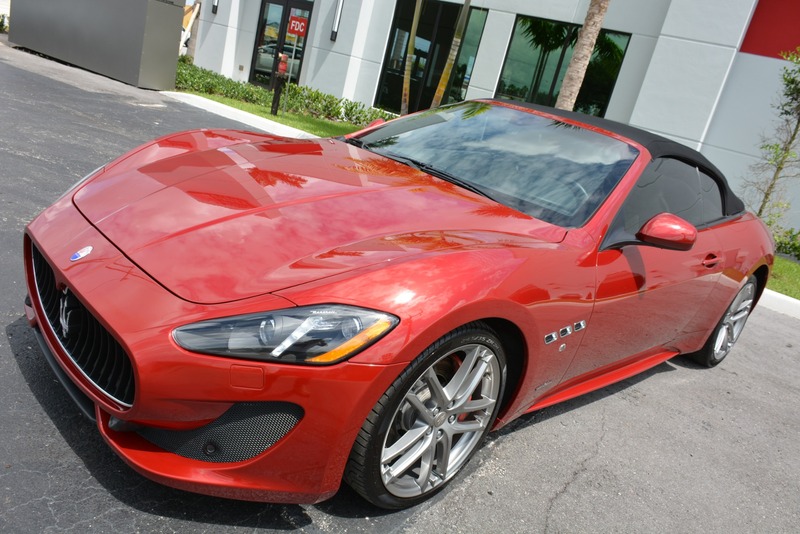 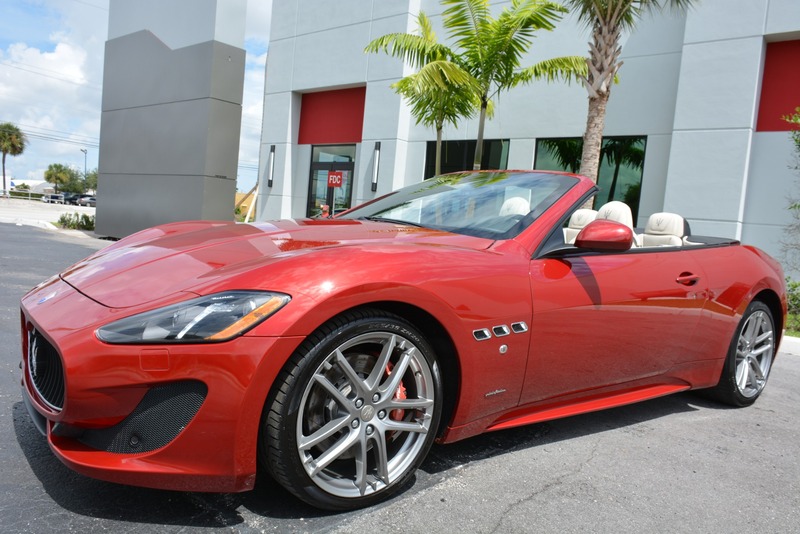 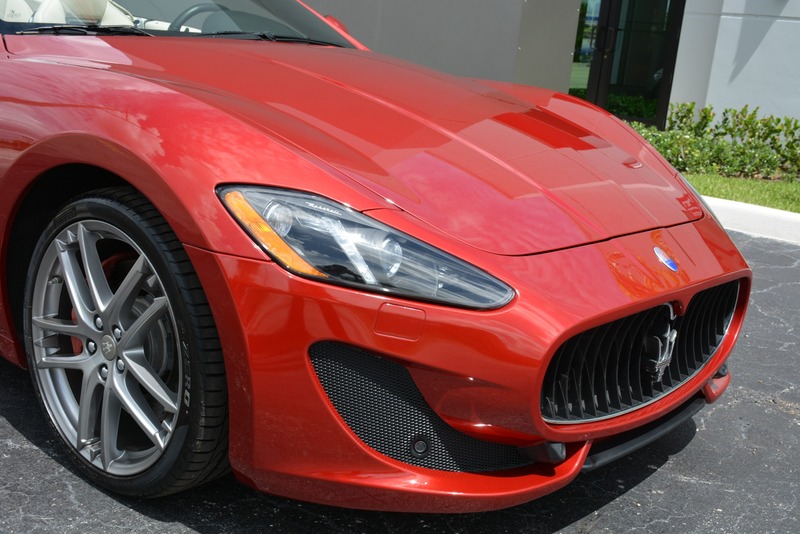 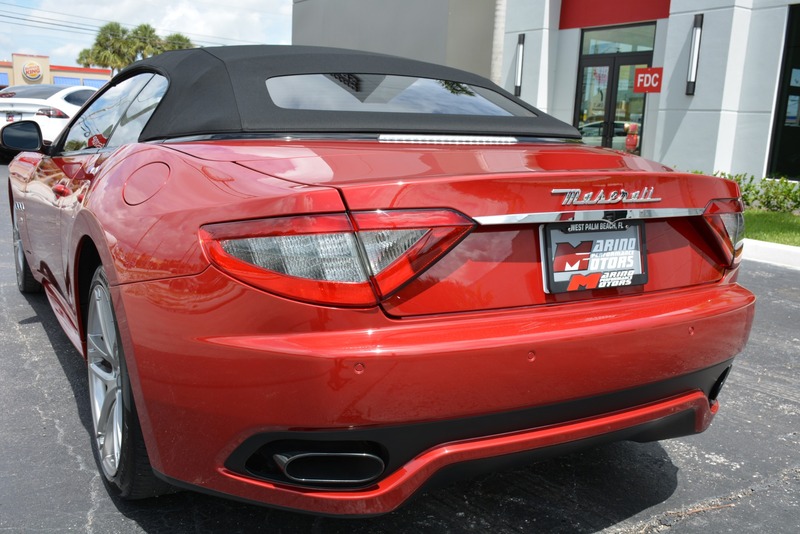 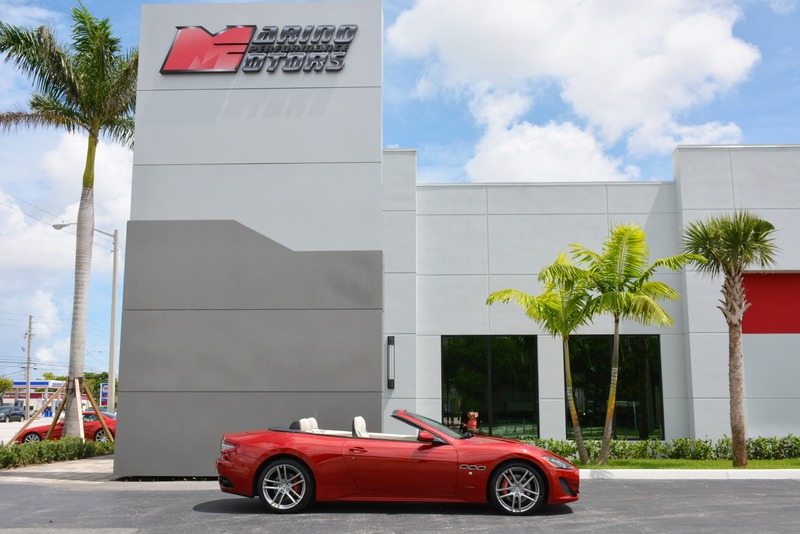 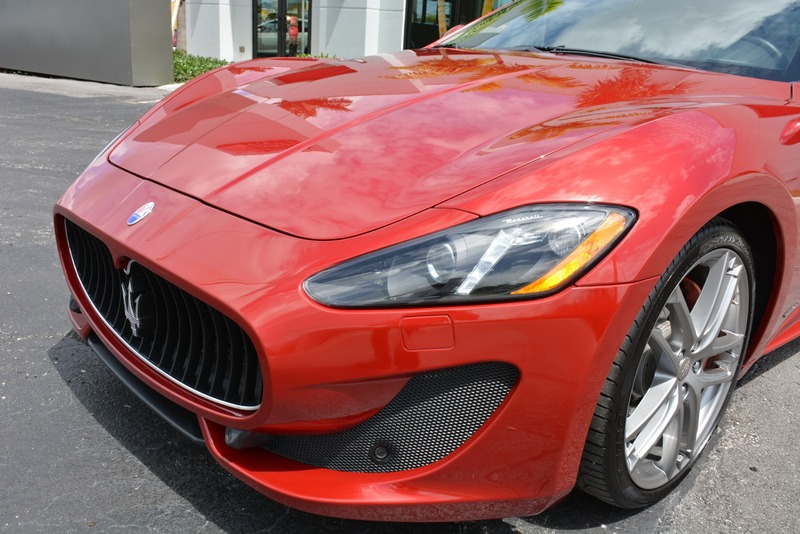 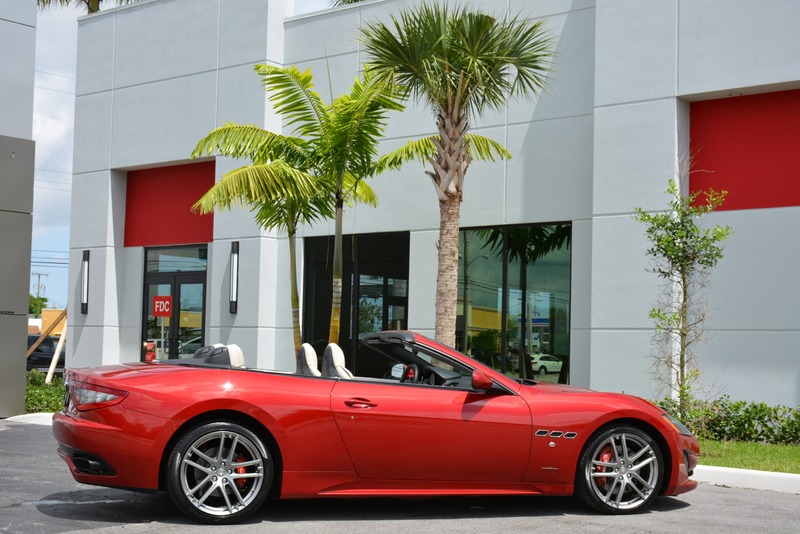 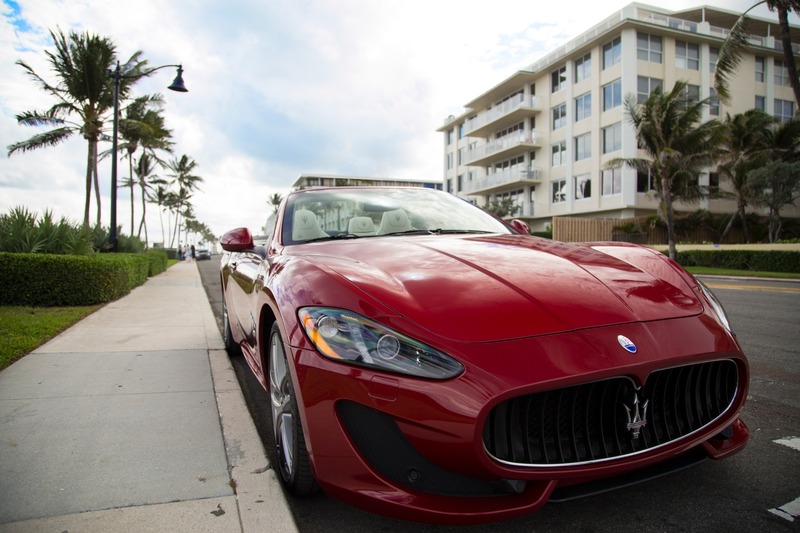 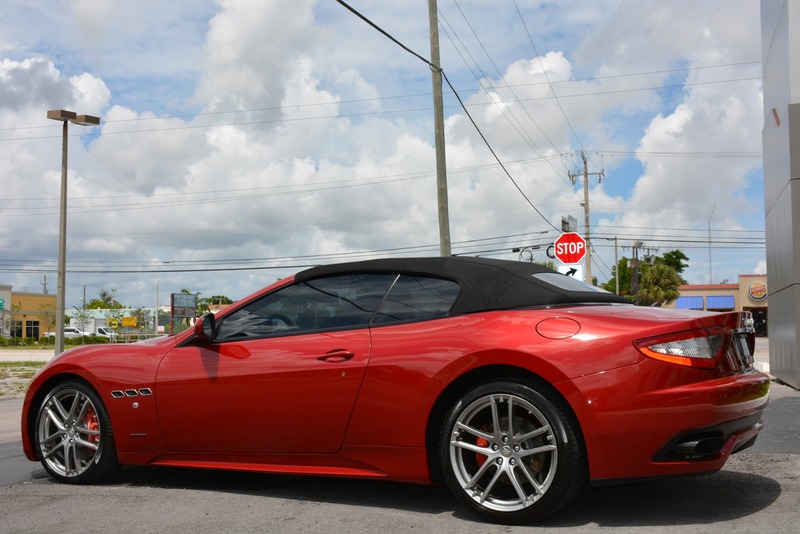 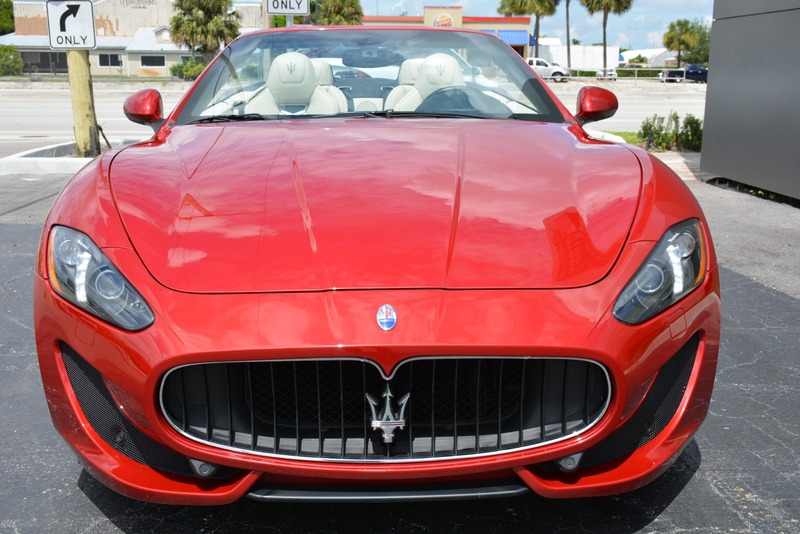 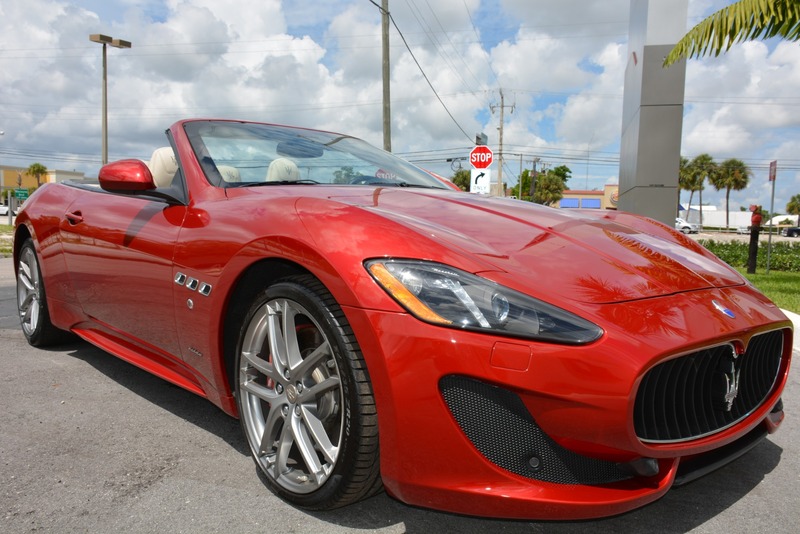 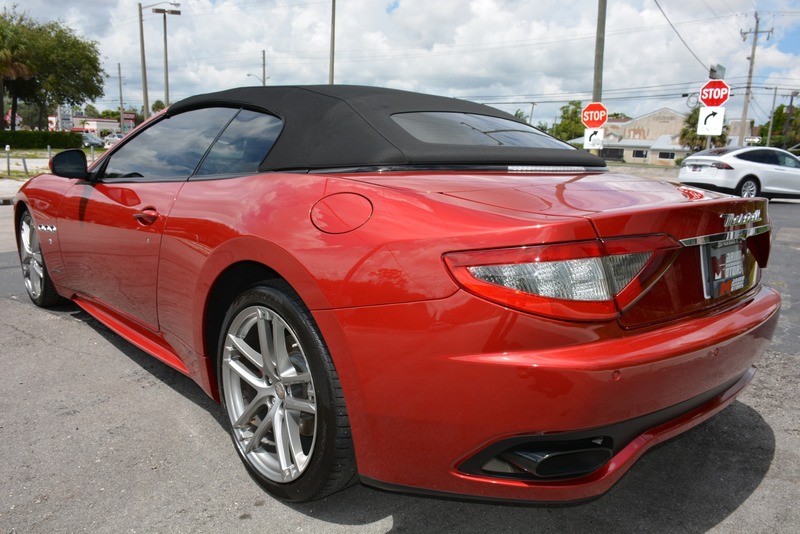 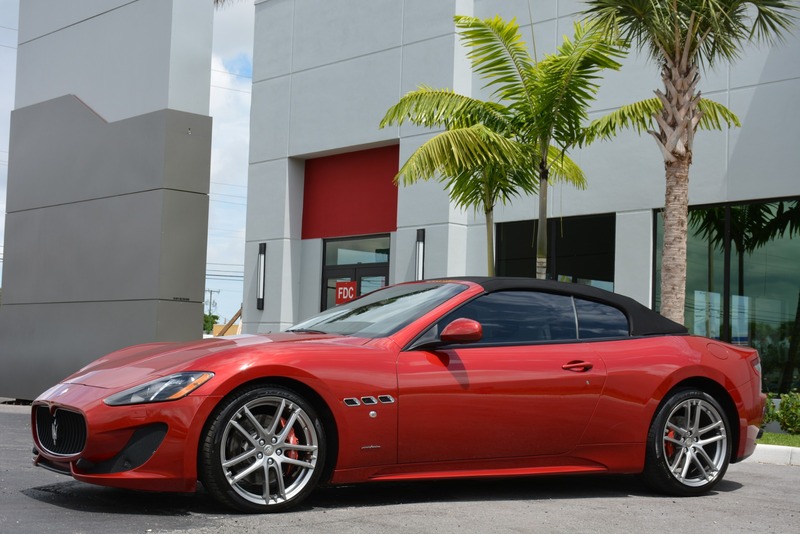 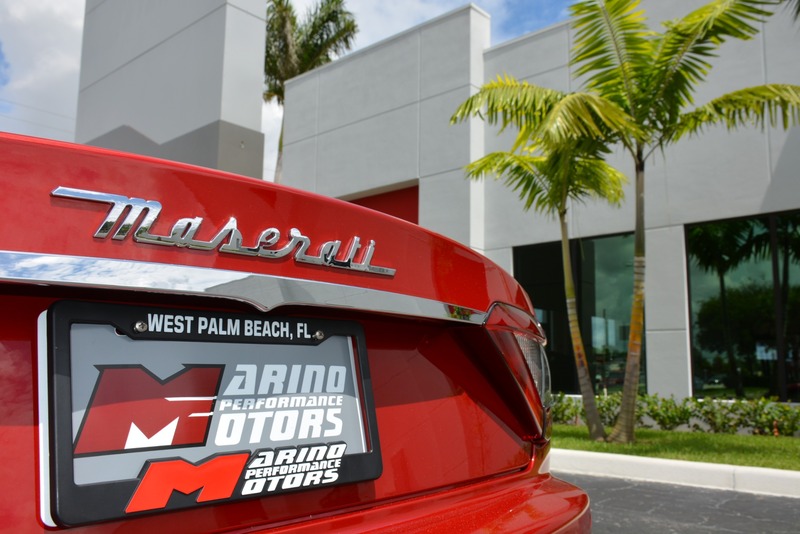 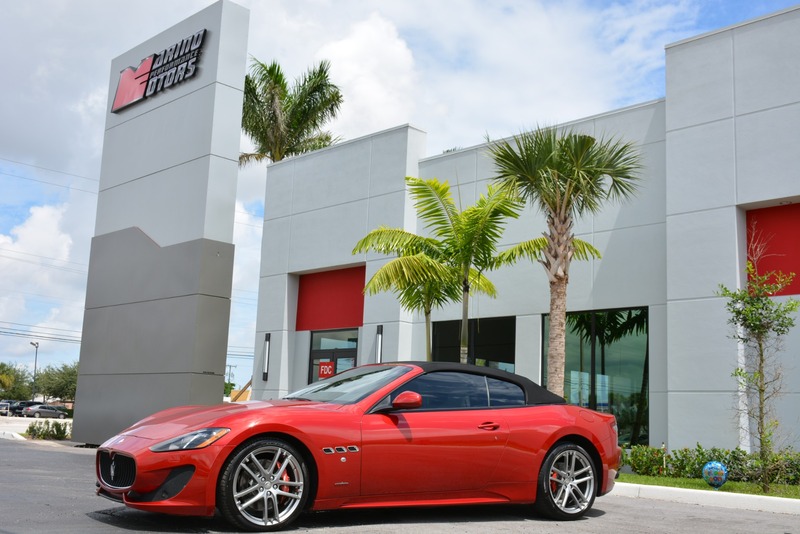 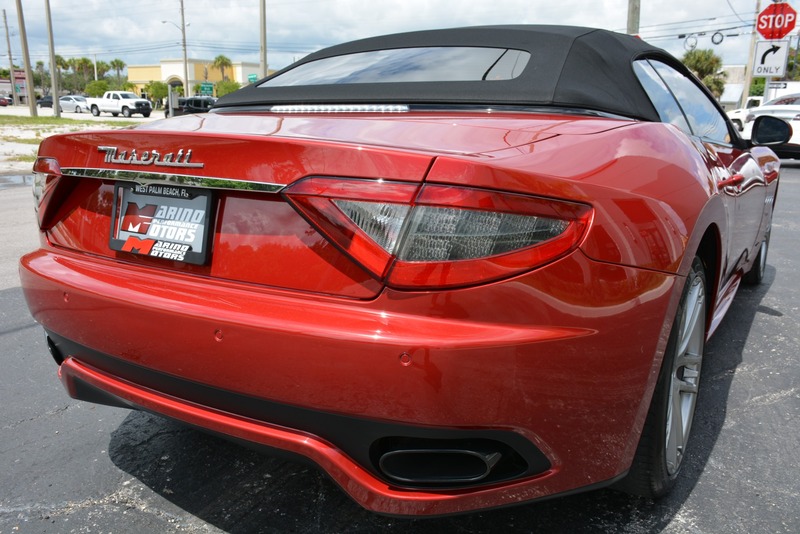 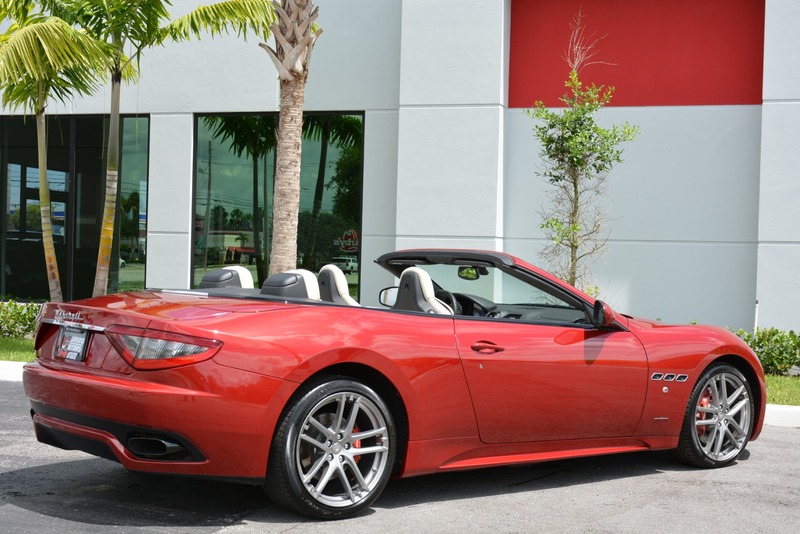 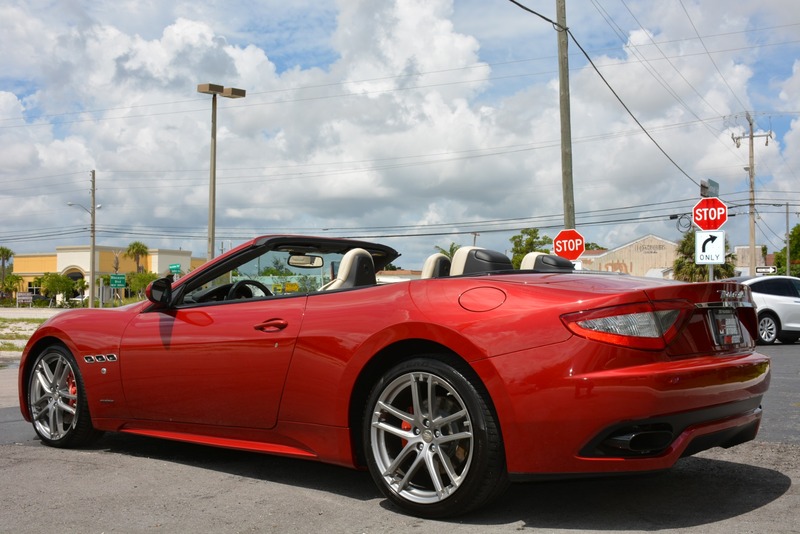 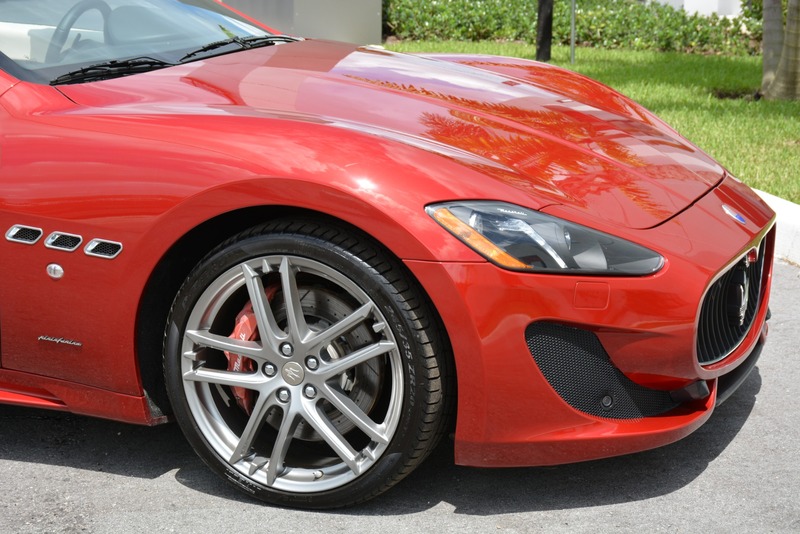 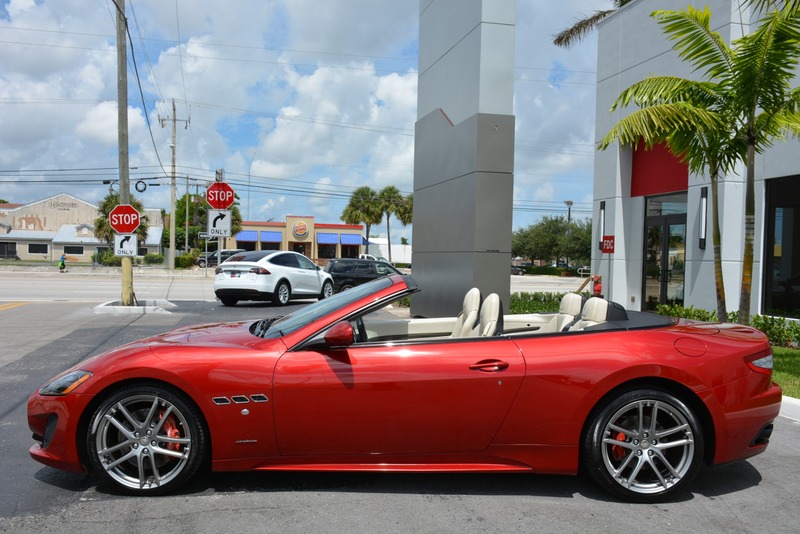 This stunning 2015 Maserati Granturismo Sport convertible is a 1 owner Florida car that was just traded in , it is finished in an amazing color combination of Rosso Trionfale over Sabbia full leather interior!! 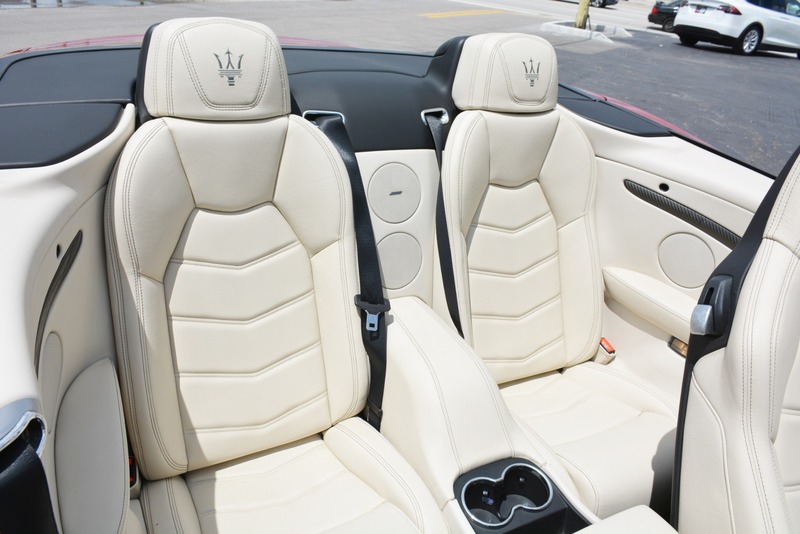 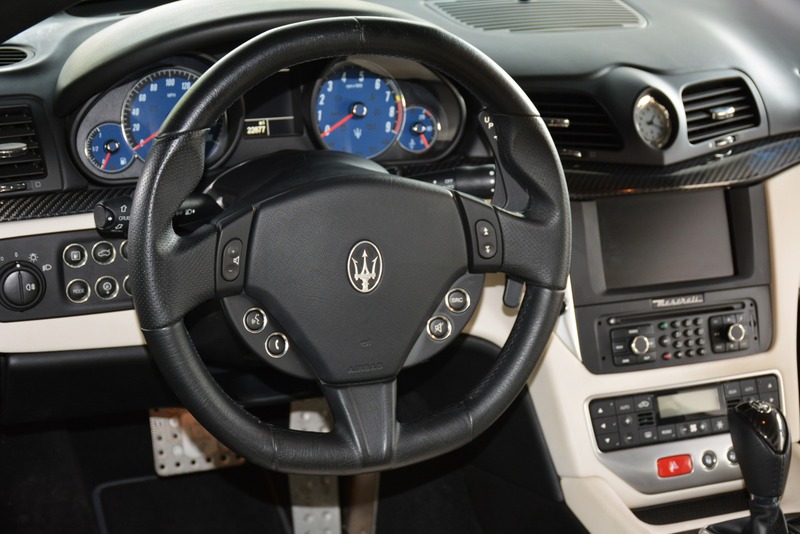 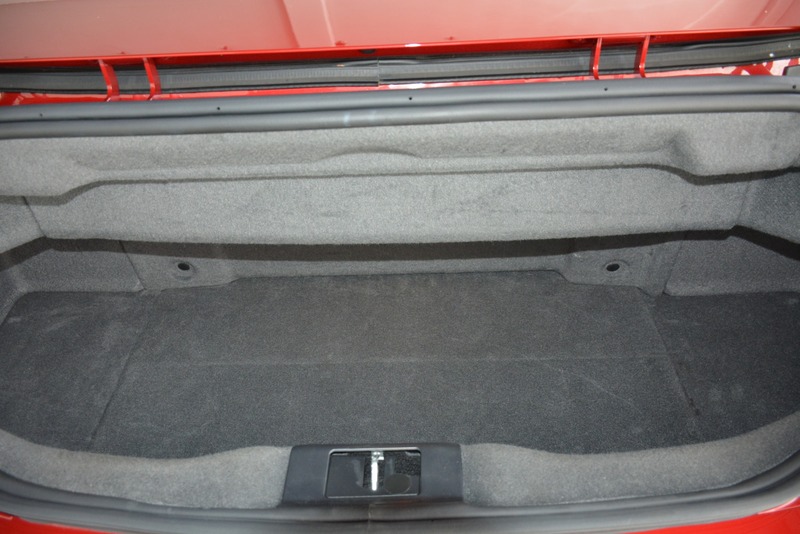 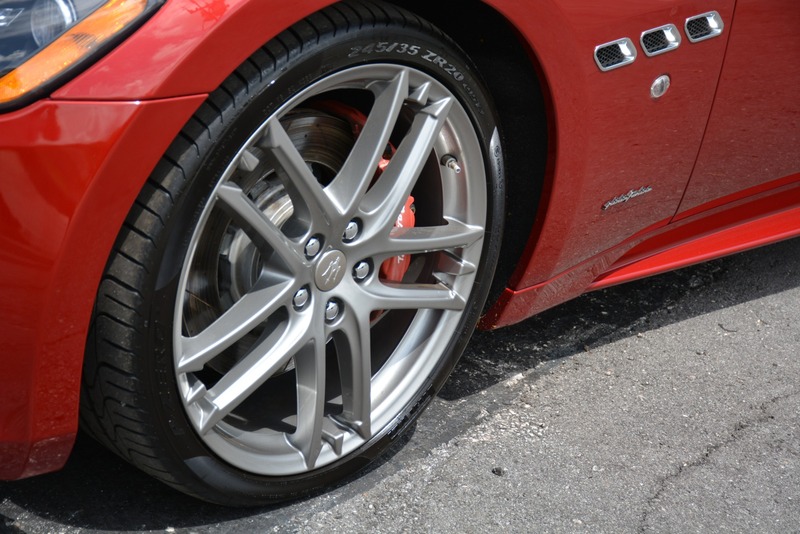 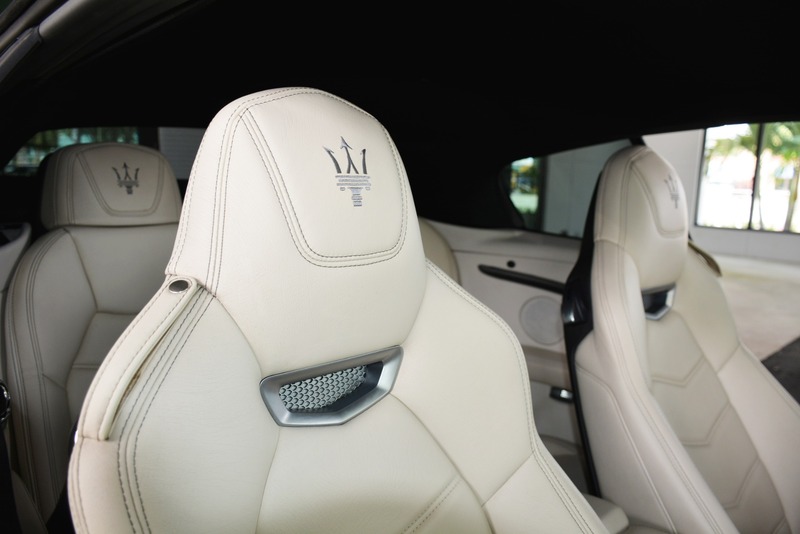 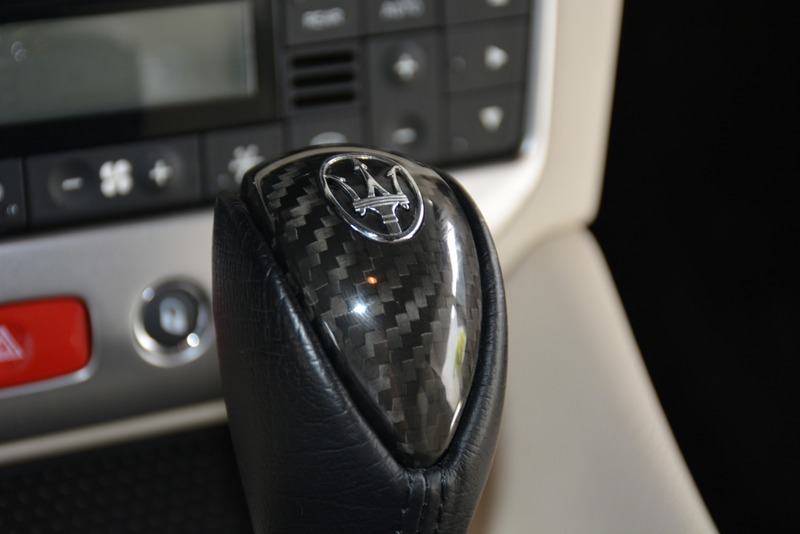 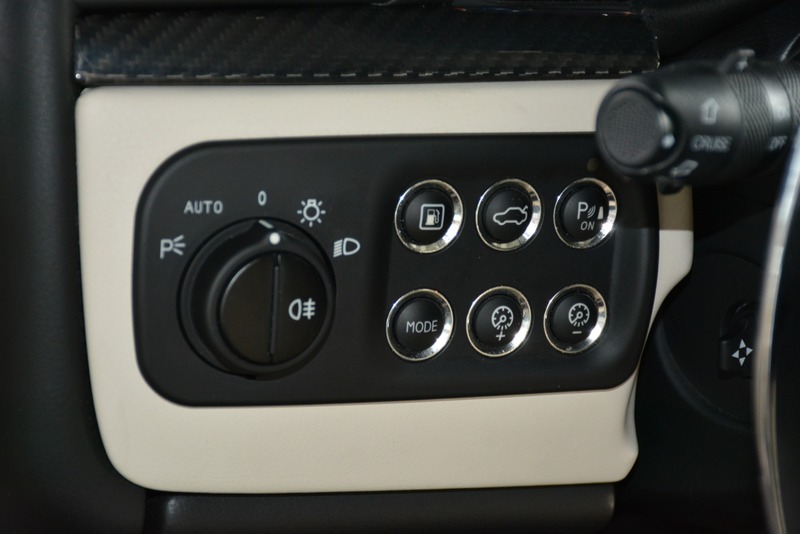 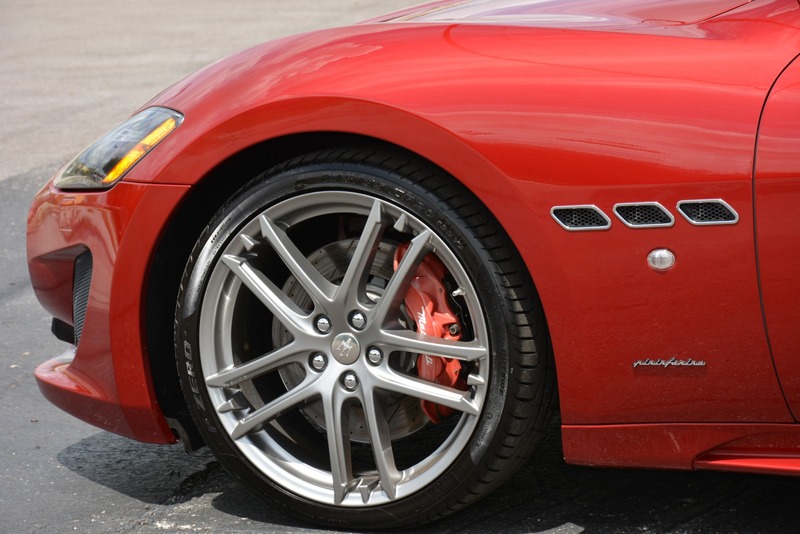 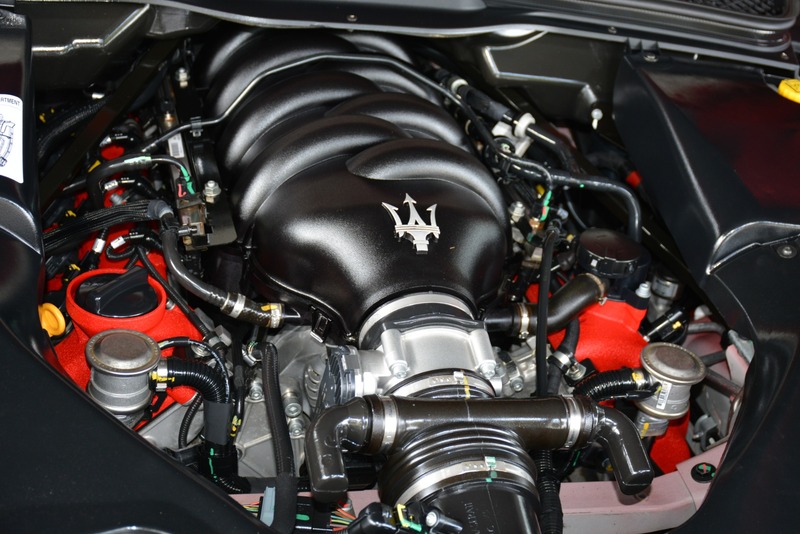 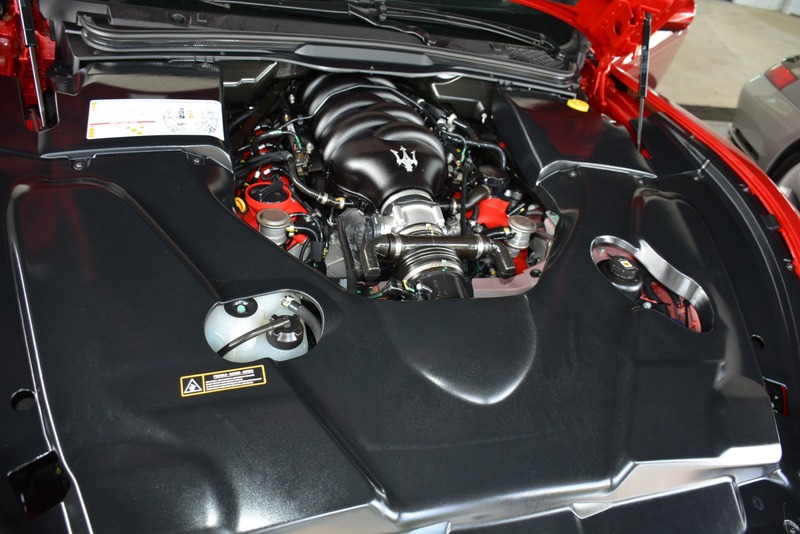 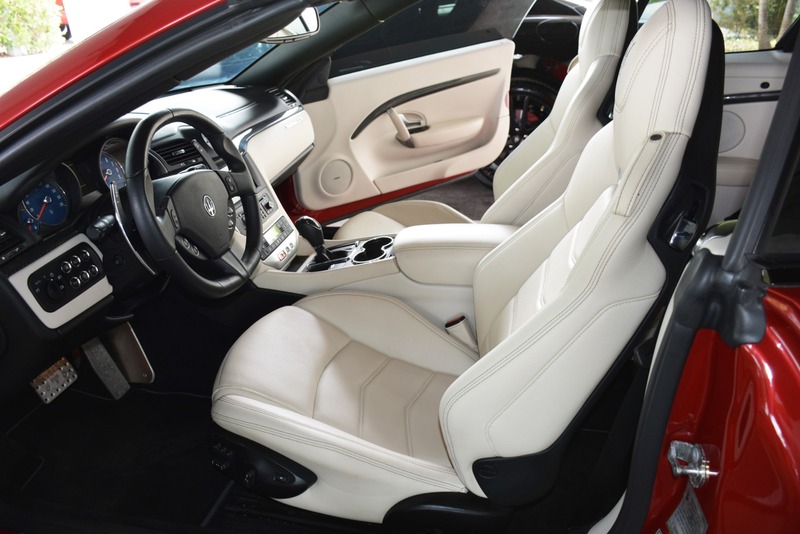 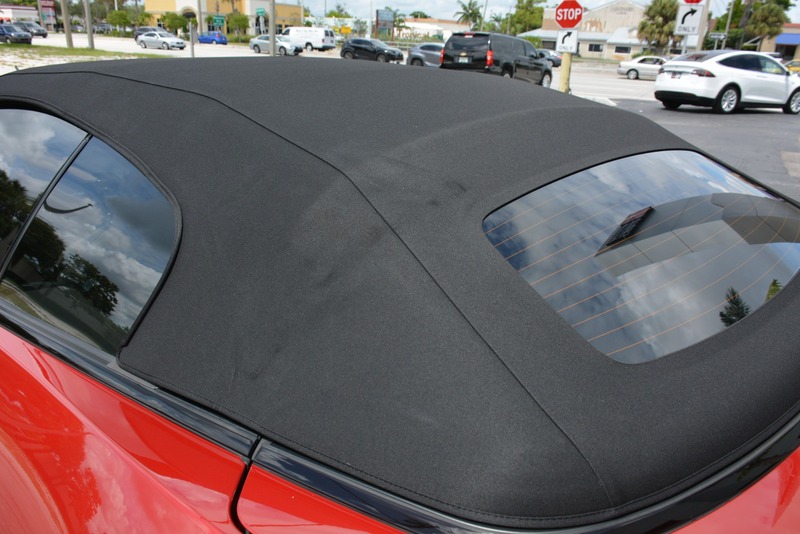 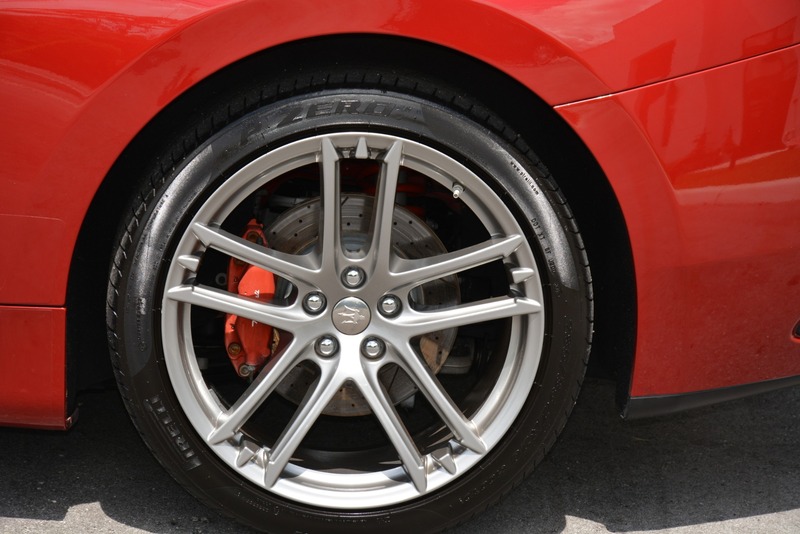 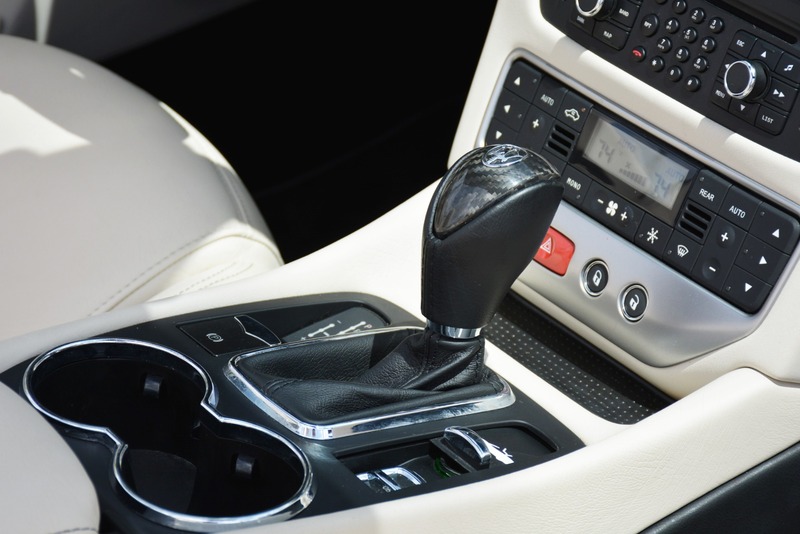 It has been fully serviced by Maserati since new and is in simply impeccable condition! 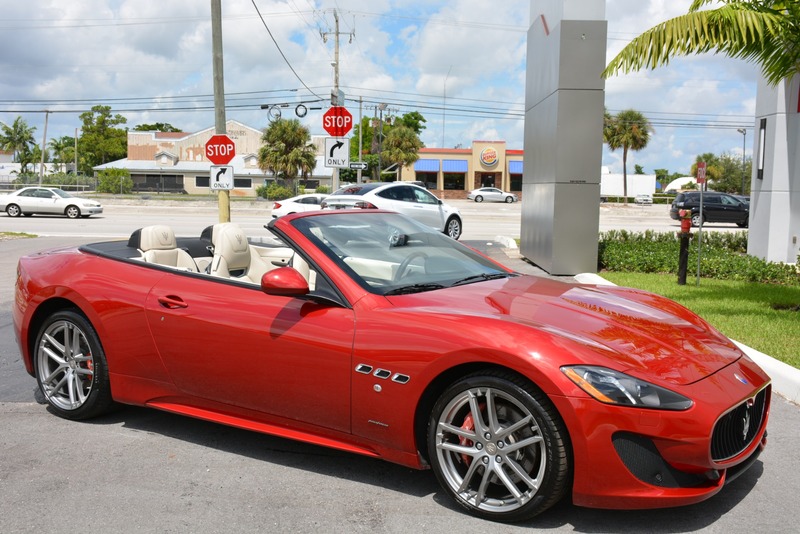 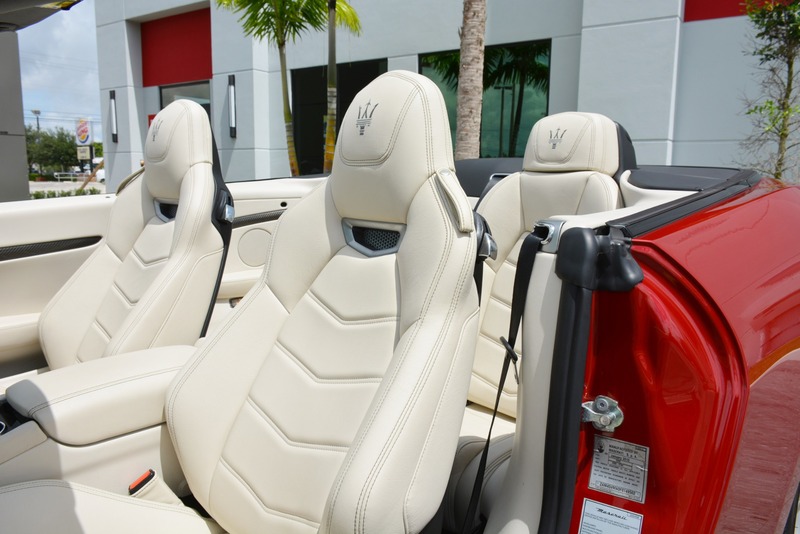 If you have been looking for a Maserati Granturismo convertible that stands out from the rest , then look no further!